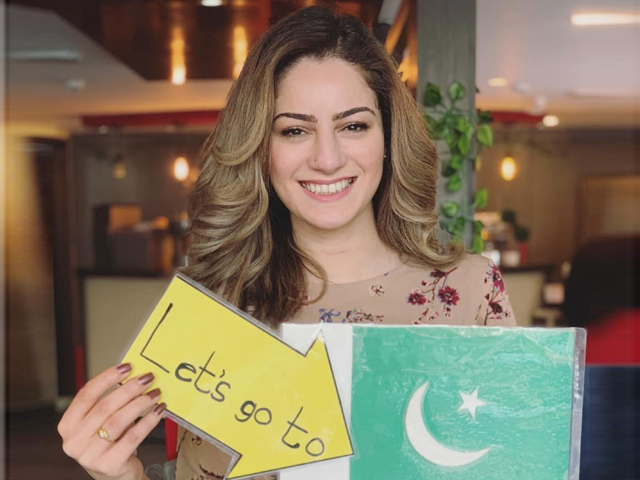 ISLAMABAD: The opposition in the National Assembly on Friday staged a walkout from the proceedings over non-issuance of the production order of Pakistan Muslim League-Nawaz lawmaker Khawaja Saad Rafique. 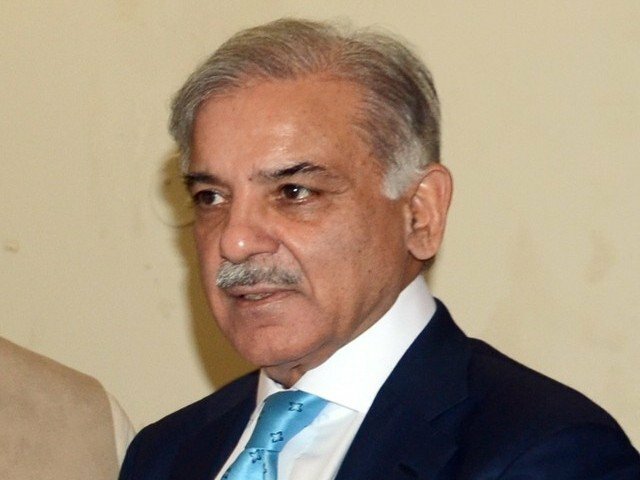 Opposition Leader Shehbaz Sharif told the house that Rafique’s production order was delayed despite their request to Speaker Asad Qaiser in last sitting of the house. He again requested the chair to issue the production order. Former prime minister and Pakistan Peoples Party (PPP) member of the National Assembly (MNA) Raja Pervaiz Ashraf also expressed concerns over the non-issuance of Rafique’s production order and joined the PML-N walkout along with his party colleagues. Earlier, the Balochistan National Party (BNP) parliamentary leader Akhtar Mengal also staged walkout from the proceedings on the same issue. Speaker Asad Qaiser later said that legal opinion had been sought on the production order and adjourned the proceedings until Monday. 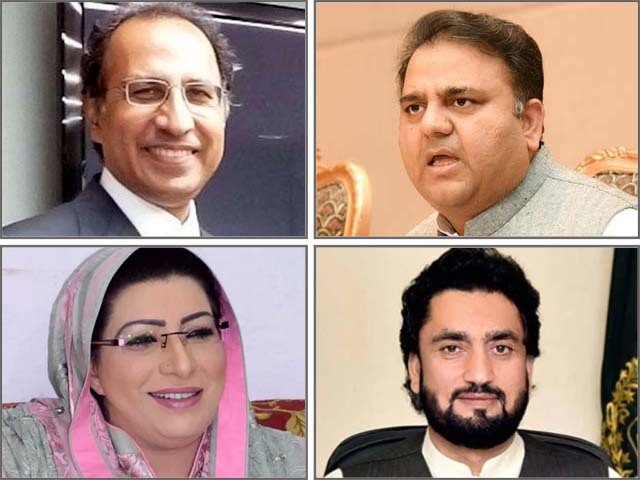 Earlier during question hour, Information Minister Fawad Chaudhry told the lawmakers that the Pakistan Television and the Radio Pakistan would be reformed and brought under single administrative umbrella in order to take them out of financial crunch. He said both the state media would work under one administrative umbrella under a comprehensive plan. “Efforts are being made to turn these organisations into profit-earning entities,” he said. “The PTV will be brought out of financial losses in a year.”. Under a business plan, the minister said, Pakistan Radio would be reformed. 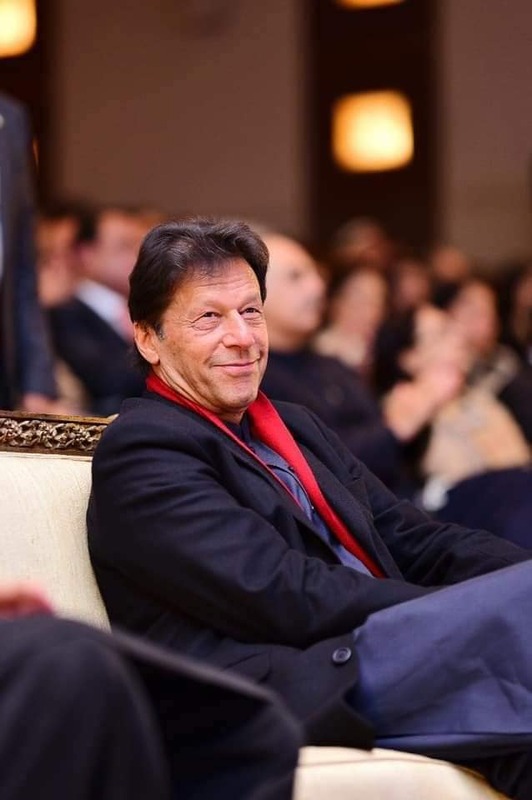 “Rs5.65 billion is being spent on the Radio Pakistan every year, but it’s earning is Rs400 million,” he said, adding progress of the Radio Pakistan would not be possible without bringing in new and modern equipment. Meanwhile, responding to a calling attention notice regarding the execution of development schemes in Chitral under 2018-19 Public Sector Development Programme (PSDP), Planning, Development and Reform Minister Makhdoom Khusro Bukhtiar said that Rs63 billion was earmarked for Chitral schemes. Of that amount, he said that an amount of Rs32 billion had already been spent on those schemes. 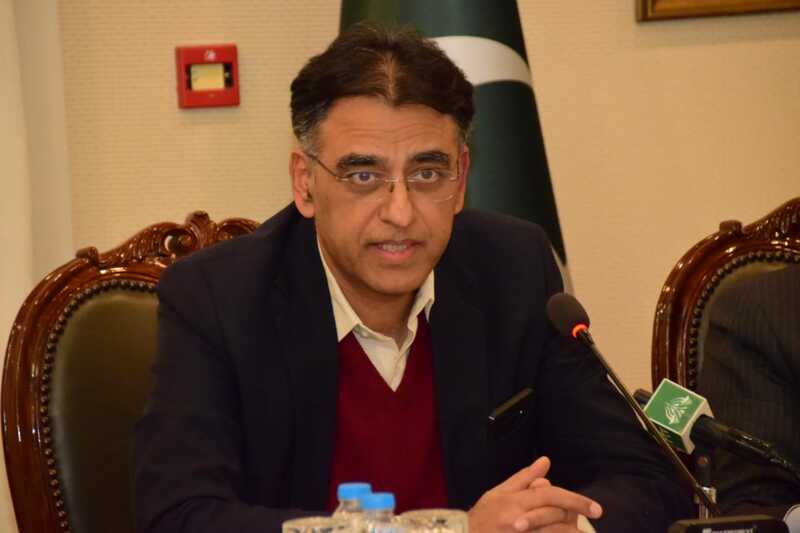 Elaborating on the projects, the minister said that the allocation included Rs14 billion for foreign-funded schemes in Chitral and a special allocation for Shandor-Chitral road. He added that the Shandor-Chitral road would serve as an alternate route to the Karakoram Highway. The minister said that Chitral Hydro Power Project had been completed while work was underway on the grid evacuation project. “Two packages of 117 kilometre and 61 kilometre related to grid evacuation have been completed, while 97% work on another segment of 28 kilometre is over,” he said, adding that transmission work was being carried out by the Water and Power Development Authority (Wapda) through its own resources. 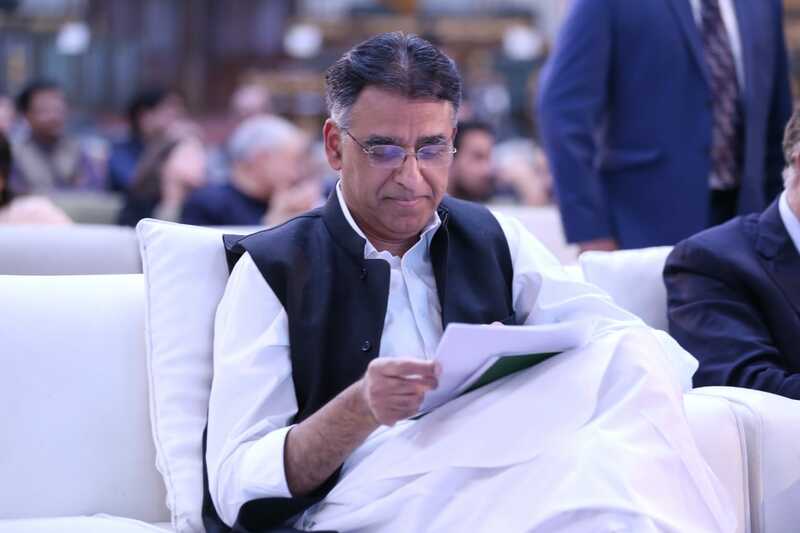 The minister said that the Golan Gol Hydropower project had been completed through an investment of Rs29 billion and it would have installed capacity of 106 Megawatt.